All of Rodríguez' documentaries have been made in collaboration with her spouse, Jorge Silva, who was best known as a cinematographer, a career he began after having worked as a still photographer. He died in 1987 after twenty years of distinguished work as a committed documentary filmmaker. Jorge Silva was born December 2, 1941, in Giradot, Tolima, Colombia. At the age of 6 he migrated with his single mother, Ana Silva, and his sister to the capital, Bogota. 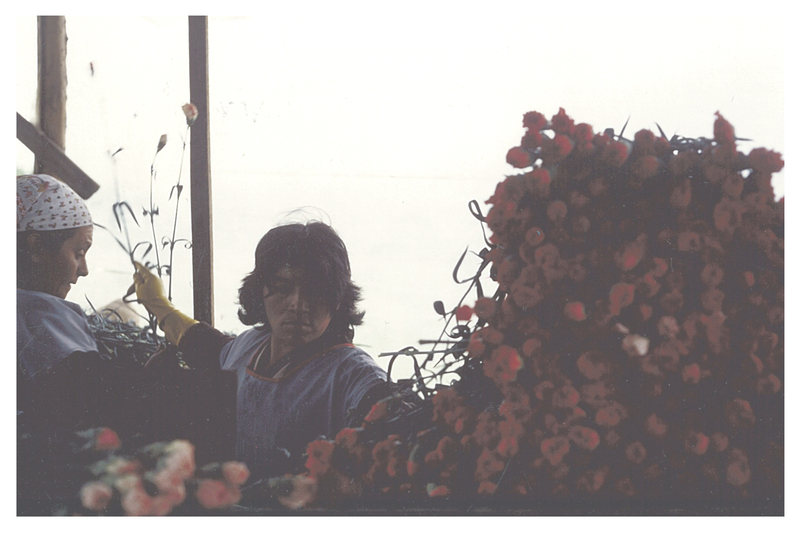 Ana worked as a maid in the La Candelaria quarter. This is where Jorge was renamed Joseph because Jorge was the name of the child of their employers. Jorge was placed in an orphanage due to the difficult work situation of his mother. After Jorge left the orphanage he was unable to finish high school, and worked in construction to help his family and embarked on self-study at the Luis Angel Arango Public Library. He became interested in cinema around 1964 through the influence of the cine-club movement, and latter made his first film, Paper Days, along with his friend Enrrique Forero. In 1965, Jorge met Martha Rodriguez, who had recently returned from France, where she had studied filmmaking and anthropology. They decided to work together on a documentary film on child exploitation in the "Chircales" artisan brick factories) in the neighborhood of Tunjuelito, south of Bogota. As a photographer, he always paid special attention to the treatment of the image in this documentary. 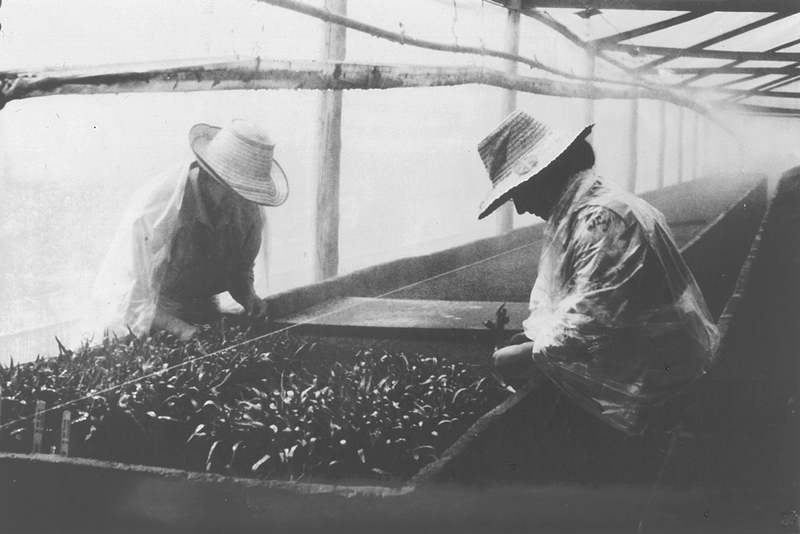 During this period, Jorge was studying with the photographer Hernando Oliveiros, where Jorge had the opportunity to deepen his knowledge of the craft. "Chircales" soon became a classic of the New Latin American Cinema. 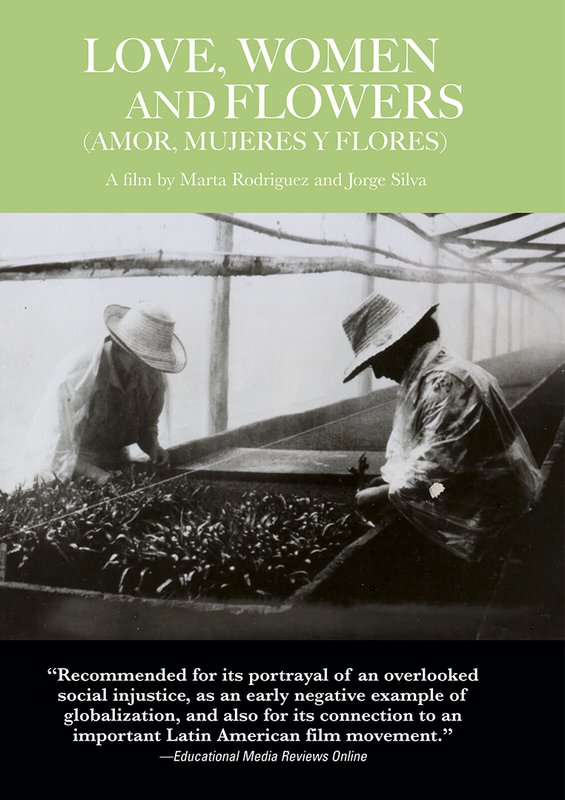 Its International recognition allowed Martha and Jorge to continue their documentary work. 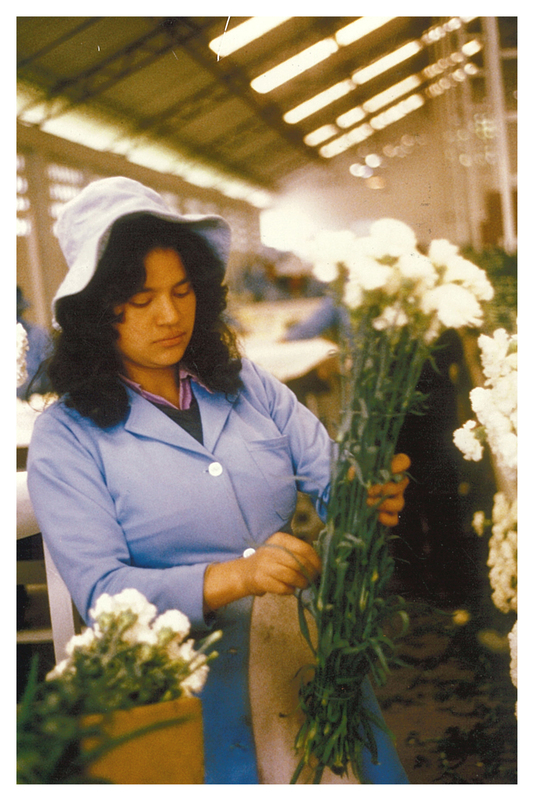 His documentaries focus on subjects such as the agrarian movement; indigenous lands reclamations, massacres of indigenous communities and peasants, as well as the environmental problems inside the Colombian flower industry. In addition, he left an extensive photographic archive concerning the Colombian political situation in Colombia during his time, urban and rural social movements, architecture, artists, family and friends. Jorge left unfinished projects in collaboration with the writer Arturo Alape. Together they worked on the scripts for three fiction movies about the history of the political violence in Colombia.